Surprise! A former NBA player just admitted that he used to smoke marijuanaduring his time in the league. Er, OK. So that isn’t that surprising. Not surprising at all really (especially when that player was once suspended for failing a drug test). 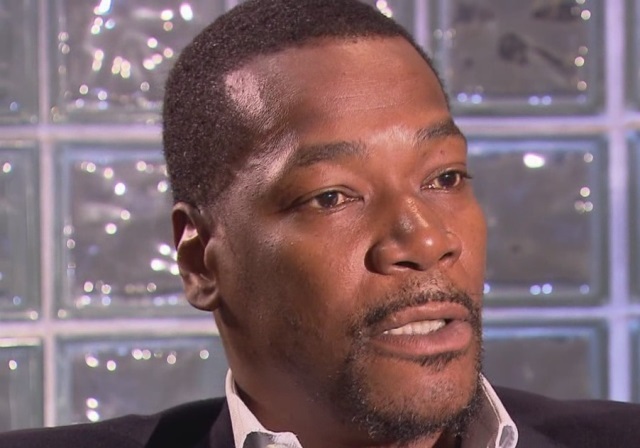 But what is kind of surprising is that the player—Cliff Robinson, who played with the Trail Blazers,Suns, Pistons, Warriors, and Nets during his 18 years in the league—has now rebranded himself as “Uncle Spliffy” and is an advocate for weed. The 49-year-old is planning on serving as a featured speaker at the Cannabis Collaborative Conference next month and recently told KOIN 6 News that, while he feels it was “wrong” for him to smoke weed when he was in the NBA, he sees a lot of advantages to people doing it.